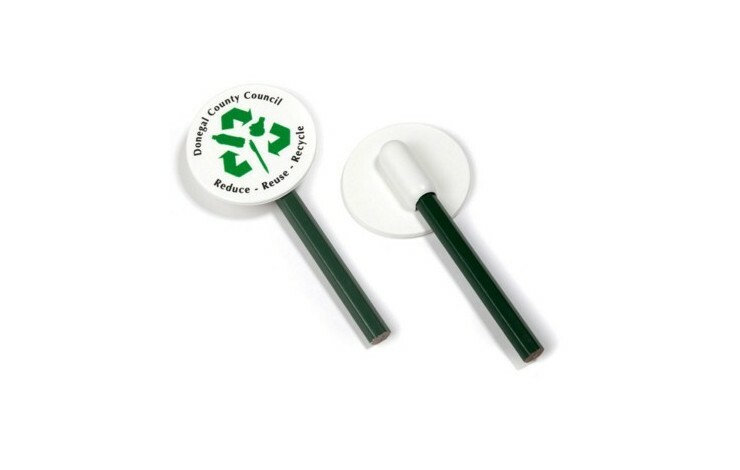 Stand out in school with our custom printed Plastic Pencil Topper. 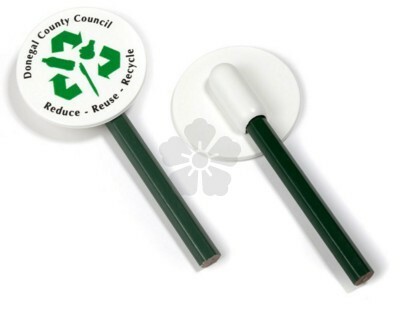 Made in the UK from recycled plastic this product is perfect for the environmental enthusiast and is also printed in full colour as standard. Available in a wide range of colours and can be cut to shape - POA. UK made from recycled plastic.